On the right measure, that is the perfect balad you are looking for. ST. VINCENT is with its delirious, perfect rythms, noise scratches, synths, electronic beats, zeitgest, avant-gardiste or whatever you call it. 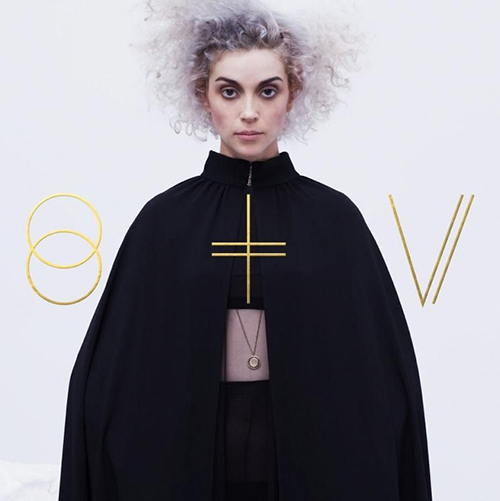 Here, the album ST. VINCENT DELUXE EDITION. That is youth, that is crazy girls, fan boys and stage, the soundtrack of the running stage of your life, that is good music. Rock bits, shoegaze, eletro, pop perhaps even disco or let’s say new house. A hardly recommend the add on your playlist, A-list, a fav. 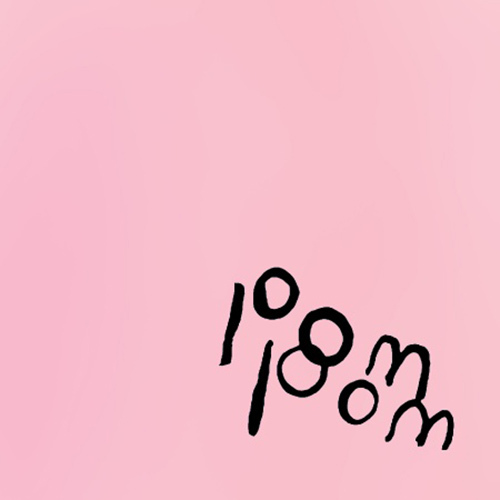 If you are thinking in summer time, another bet is the new record of ARIEL PINK – POM POM, if you are thinking of Muppets Show, you are right. It is quite a vintage approach to somewhere on your youth, the youth of Ariel’s audience on a night falls of lollipops, popcorn, sweet cotton, chain gang of a park eletric dizzy lights. The thrilling is the best part of it, the sound that fresh senses of teenage kicks discoveries. It is not a dejavú, it is a keep alive. Goes close to heavy metal, perhaps its soft side full of echoes, remember those romantic songs, a low-psycodelic fresh breeze of air. A cult pitch mixture.